WP Polo Gear has now been successfully trading for 9 years and is one of the main suppliers of competitively priced, premium quality Polo Gear for both horse and rider. For 2012, we have added to our extensive stock Bombers and Midas items for the Polocrosse players! Now more reason for you to make WP Polo Gear your one stop shop!! Our retail shop, which is at Rugby Polo Club, continues to open on all Event days. We source the best available equipment from around the world so that you can be sure of the quality of our products! For our online customers, we will shortly be launching our brand new website, which will detail all of the items that we stock, and will give customers who are unable to visit our shop the ability to purchase online. 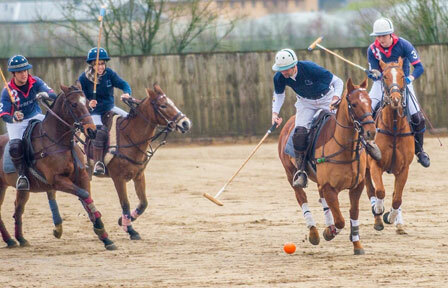 WP Polo Gear is a family business, where we are all actively involved in the game. We look forward to assisting you with your Polo needs! Unfortunately, we are unable to ship products outside of the UK.